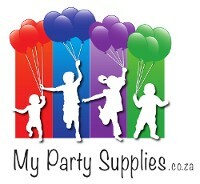 Pack of 5 assorted colours (Pink, yellow, blue, white, lime green, lilac). The balloons once inflated emit light. LED light up Balloon - 30cm. Assorted colours.